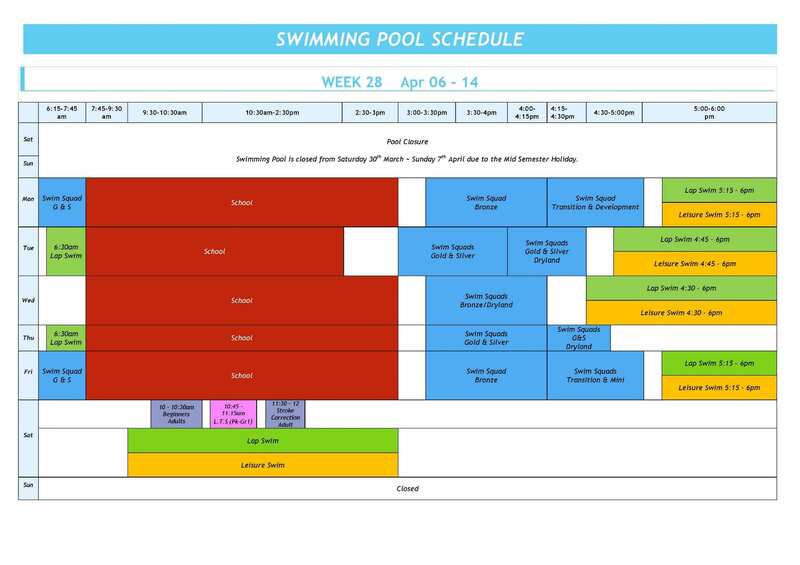 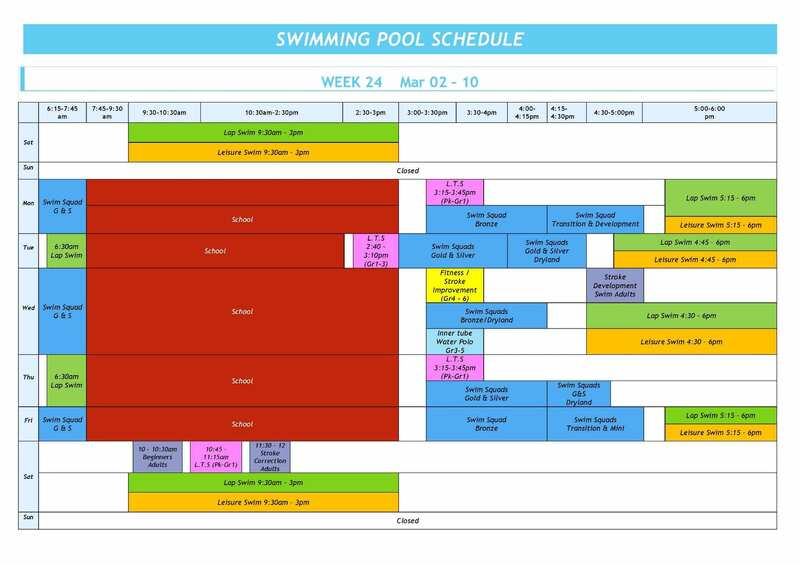 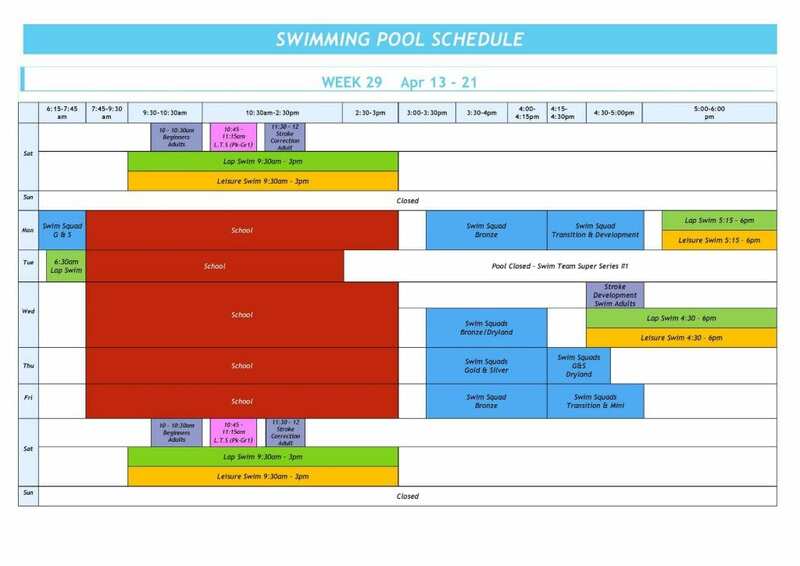 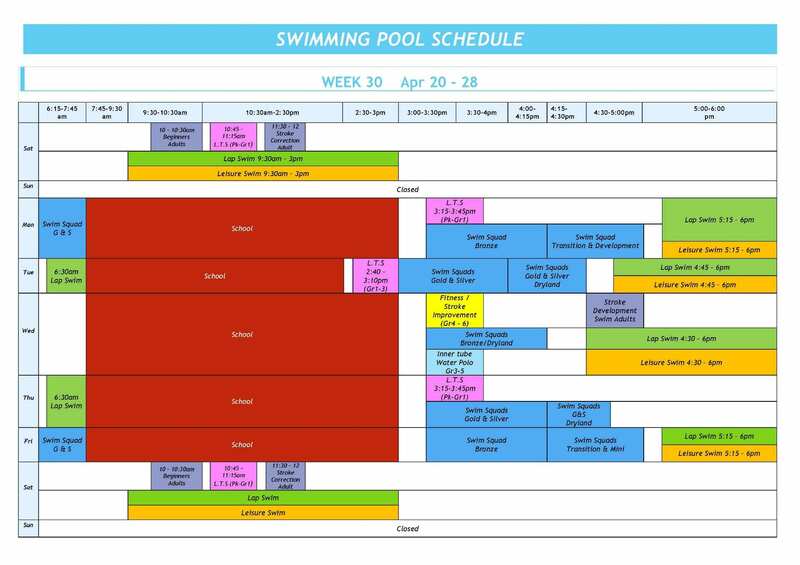 Swimming Pool is closed from Saturday 30th March ~ Sunday 7th April due the Mid Semester Holiday. 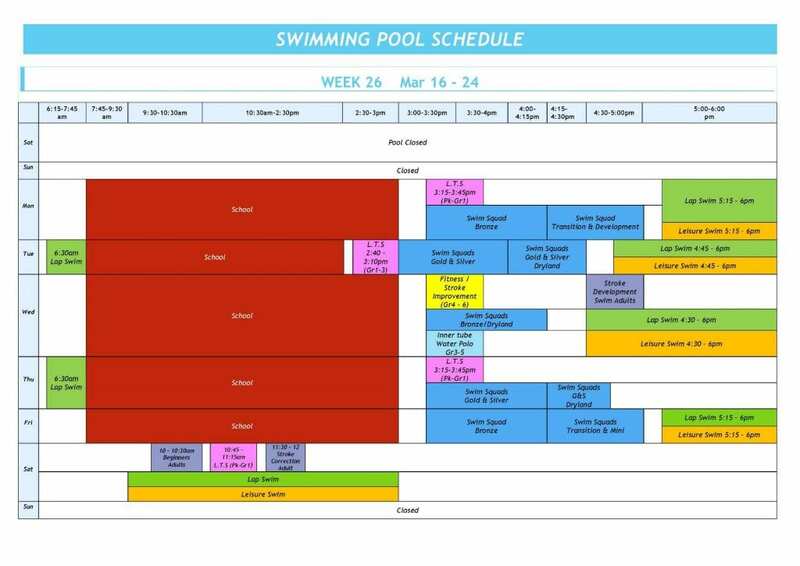 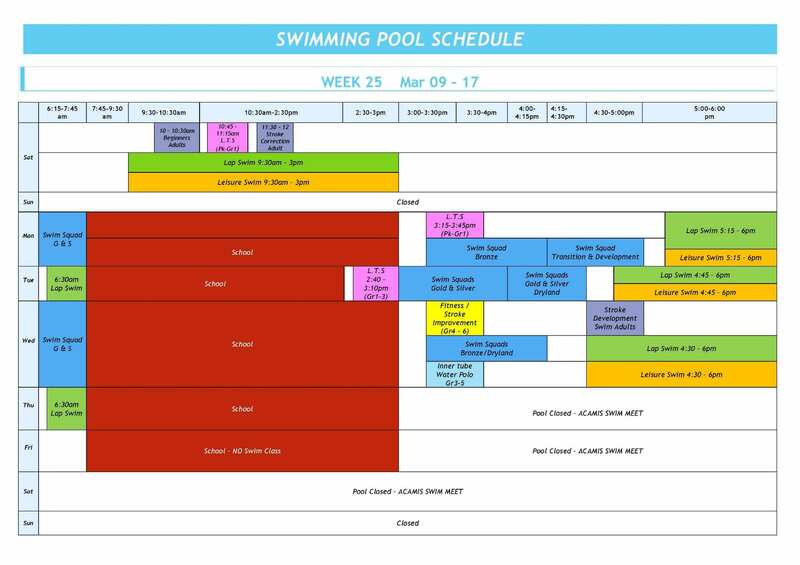 Please find the attached list of students who will be absent from school whole day on Friday March 15th for the ACAMIS Swim Meet in Suzhou. Thanks for your understanding. 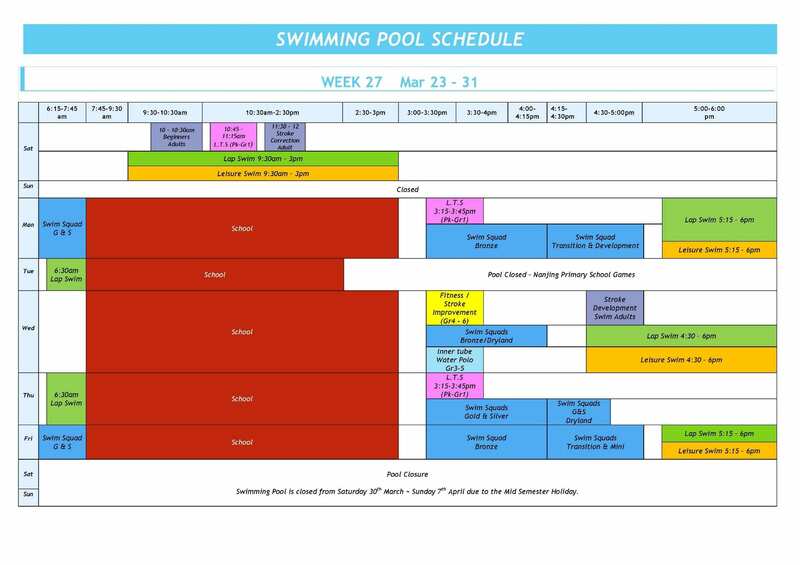 Please find the attached list of students who will be absent from school on Friday afternoon, February 22nd for the SSL Championships Swim Meet. Thanks for your understanding. 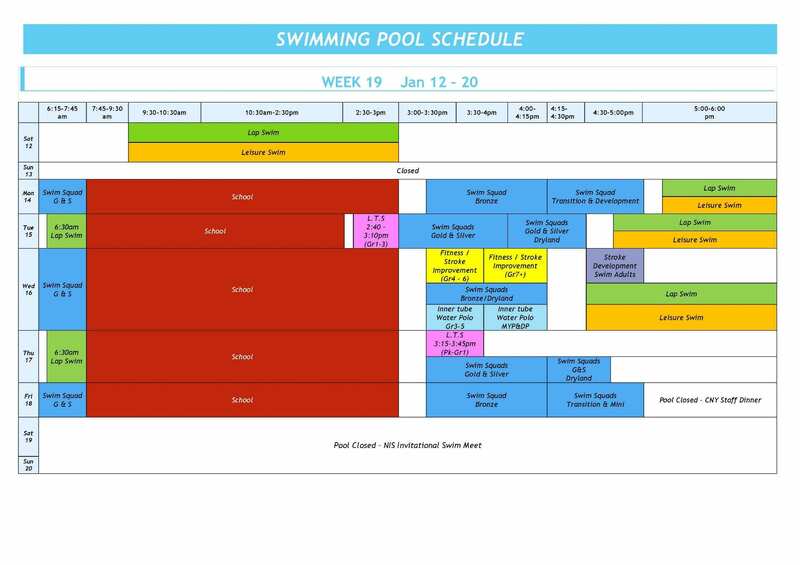 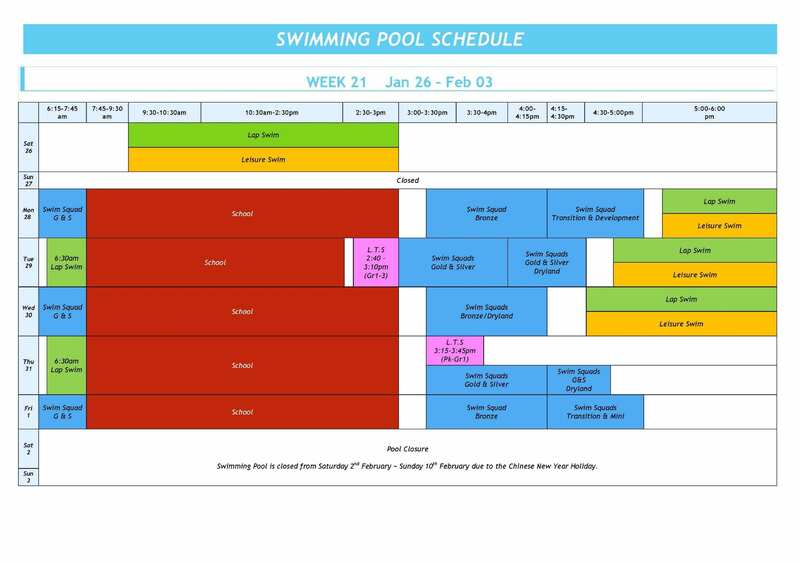 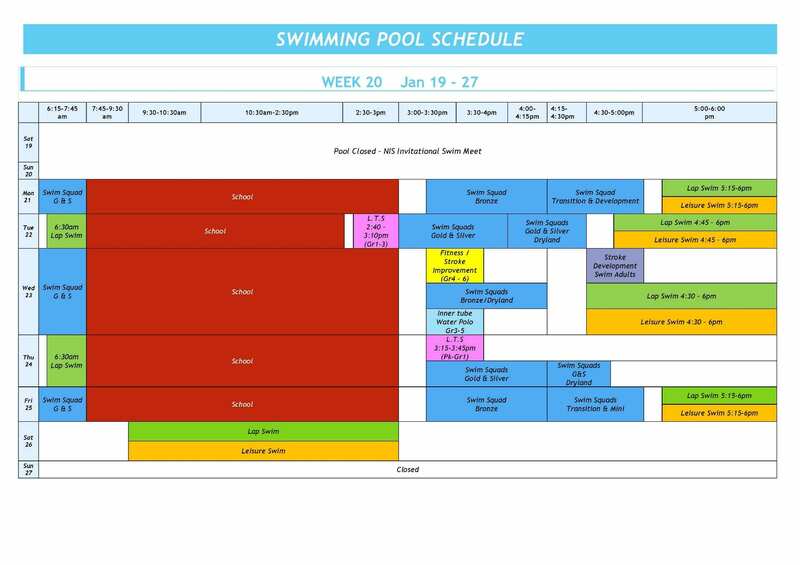 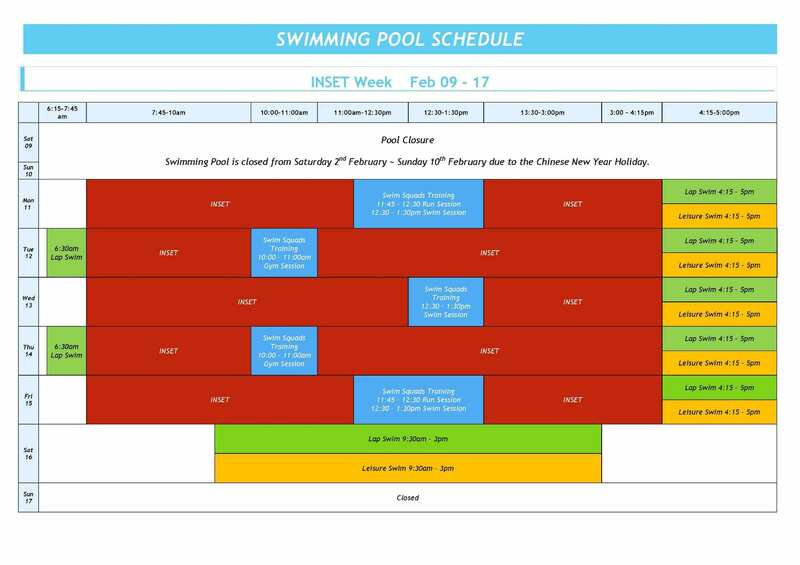 Swimming Pool will be closed from Saturday 2nd February ~ Sunday 10th February due to the Chinese New Year Holiday.